Dr. Kenneth Hsiao, MD is a Doctor primarily located in San Ramon, CA, with other offices in Brentwood, CA and Walnut Creek, CA (and 3 other locations). He has 14 years of experience. His specialties include Urology. Dr. Hsiao is affiliated with Alta Bates Summit Medical Center - Alta Bates Campus, Alameda Hospital and Alta Bates Summit Medical Center- Summit Campus. He speaks English. The overall average patient rating of Dr. Kenneth Hsiao is Great. Dr. Kenneth Hsiao has been rated by 22 patients. From those 22 patients 6 of those left a comment along with their rating. The overall rating for Dr. Kenneth Hsiao is 4.2 of 5.0 stars. This office never returns our phone calls no matter how urgent. The doctor and his assistant are pleasant, but there’s a huge gap between the front and the back office. 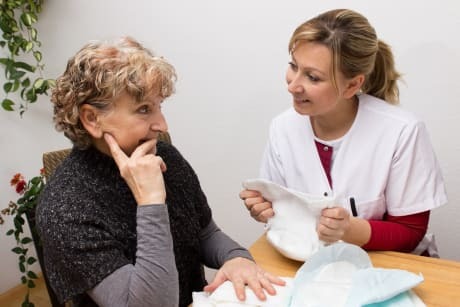 Dr. Hsiao is a compassionate physician who takes whatever time is necessary to explain alternative treatment and outcomes. I felt that I was well informed to make my decision to have a radical prostatectomy for localized cancer. I appreciate that Dr. Hsiao took the extra surgical time and skill to preserve nerves and minimize side effects. I would have no hesitation in recommending him as a very skilled surgeon. Dr. Hsiao is very thorough. He explains each step to help you understand how he will treat/correct your problem. I highly recommend Dr. Hsiao. Dr. Hsiao is affiliated (can practice and admit patients) with the following hospital(s). We are sorry, it looks like we don't have insurance information. Please call Dr. Kenneth Hsiao's office for more information. 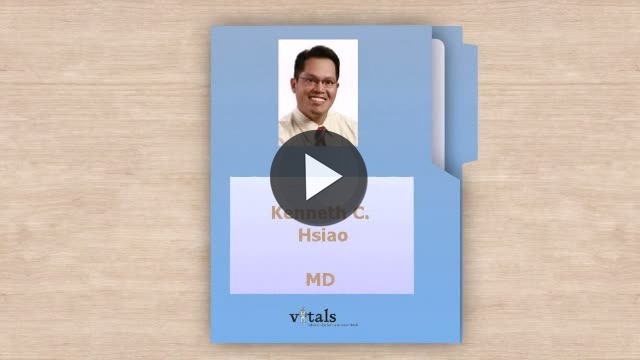 Take a minute to learn about Dr. Kenneth Hsiao, MD - Urology in San Ramon, CA, in this video. Dr. Kenneth Hsiao is similar to the following 4 Doctors near San Ramon, CA. Dr. Kenneth Hsiao Is this you? Have you had a recent visit with Dr. Kenneth Hsiao? Select a star to let us know how it was.